Is There Ever a Time for “Separate but Equal” Schools? Friendship Academy of the Arts. At the beginning of the year, a Minnesota state supreme court justice asked, “Can a segregated school system ever constitute a general and uniform system of education?” That perhaps-surprising query was raised as the court took on the question of whether to allow a suit (Cruz-Guzman vs. State of Minnesota) brought by parents of students in the Minneapolis and St. Paul school districts to proceed. Central to the suit was the plaintiffs’ claim that district boundaries, along with a system of open enrollment and charter schools, resulted in racially and economically segregated schools that violated the state’s obligation to provide equal educational opportunities to all students. Those who opposed the suit—and were disappointed by the decision—strongly felt that, in the end, parental choice and cultural affinity were more important than diversity. The truth is that schools that are integrated on paper too often track white students and students of color into disparate opportunities and outcomes…The truth is an environment like Friendship Academy serves students of color much better, which is why parents choose us. They seem to be lumping in culturally affirming school environments with traditional public schools in urban environments. It’s wiping away parent choice and autonomy, in terms of knowing what is in the best interest of our kids—as far as a school learning environment—and what is not. The courts need to hear from parents who have chosen culturally affirming environments, so that they see that parents are conscious in making these decisions and that our children are faring much better, in many respects. For individuals who are concerned about children and their education, charter schools are an opportunity. 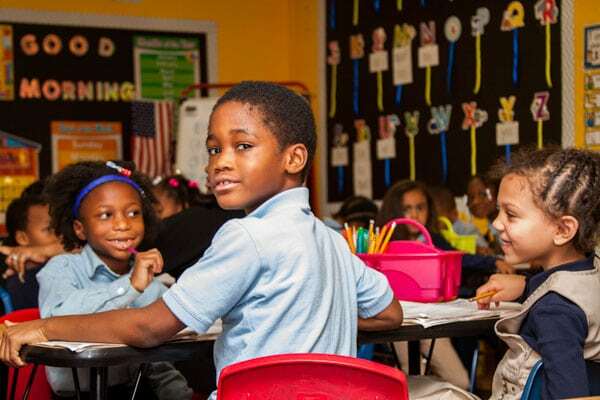 Forming a nonprofit organization to operate one or more charter schools is a more direct way to do good than engaging in the often-messy political process required to change traditional public schools from within. Shifting focus from cities and school districts to individual schools may benefit some, but there’s an apparent unintended and unwelcome impact on the nature of the larger communities where the schools are embedded. Friendship of the Arts is seemingly a case in point. Students attending the school benefit, but the implications for Twin Cities public schools are more complicated. Have we reached a point where the nation’s effort of more than 50 years to build a truly fair and integrated school system should be deemed a failure? Rather than keep battling to convince white parents to end their efforts to outflank integration plans, is it time to stop, allowing “choice” for all parents even if it keeps rich and poor or black and white students from occupying the same schoolrooms? If we think integrated schools have a value, is it time to reconsider our strategies and place the human cost of integration more equitably on black and white children?